After a little pause from the photography scene, i am returning back with this image series from the austrian alps. 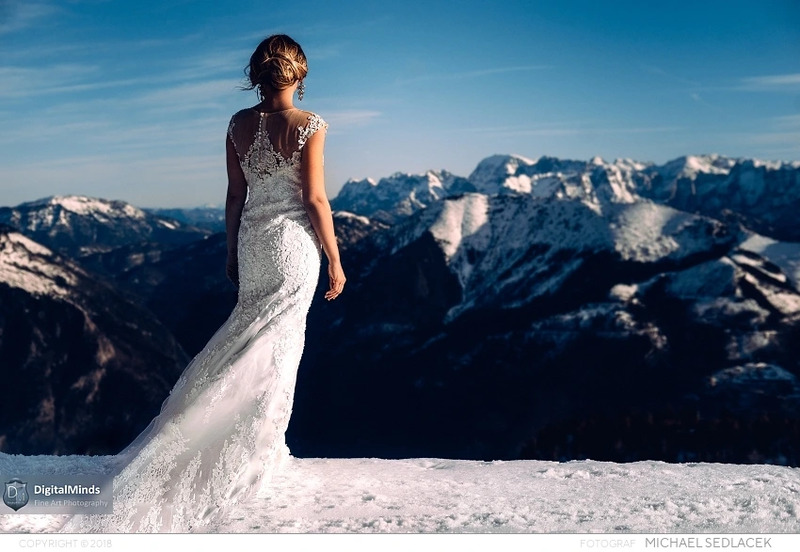 Filloreta, a fantastic beauty model helps me to realizing the idea of a bride on the top auf the austrian alps. check out my blog entry as well. Wow thats really nice! Wasnt she cold :smiley: ? Great set! Same question as above.